Add a finishing touch with a custom gift box. Box fits 2 (750ml) bottles. 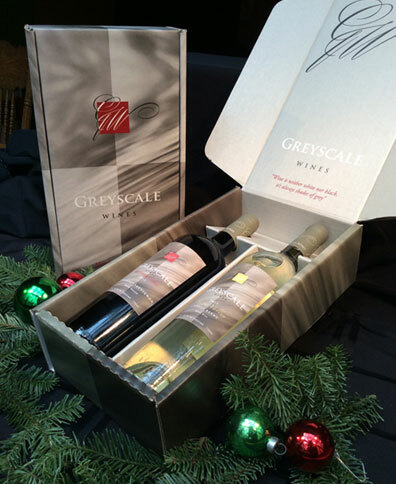 A perfect way to add a finishing touch to your wine gift. Box will be enclosed in a protective shipper to ensure safe travels. Fits 2 (750 ml) bottles. Add a personalized gift message too!